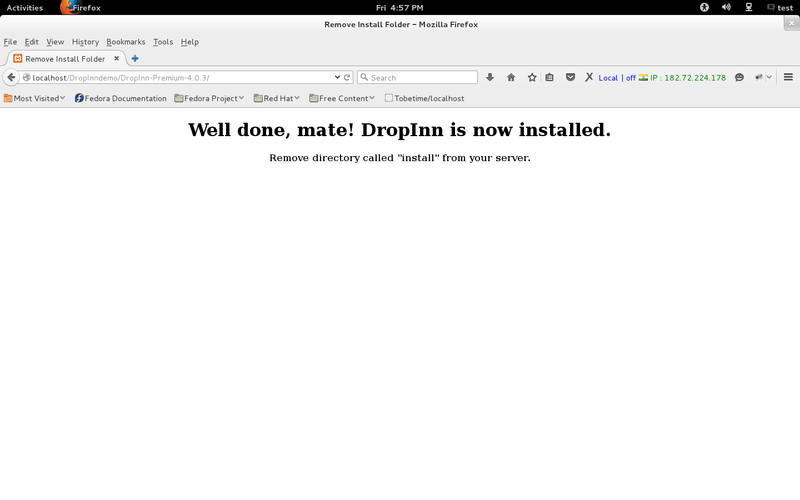 This post steps through the process of installing the DropInn package. The installation is quite simple always! 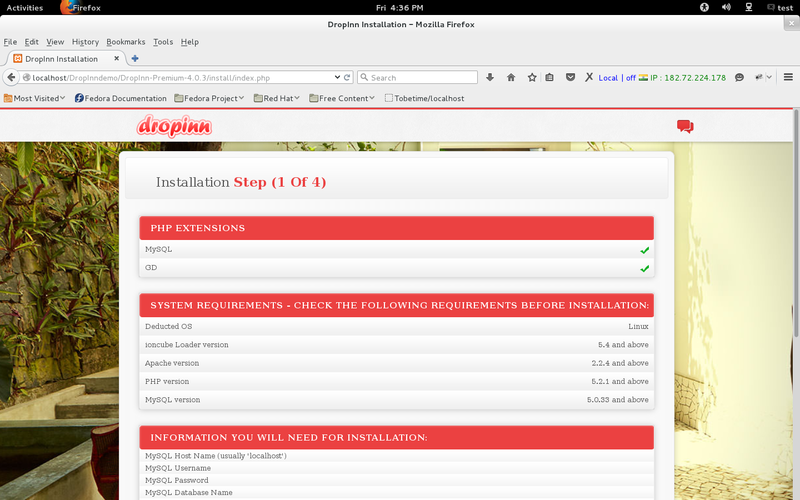 Sometimes you may run into a problem or have a special circumstance; this post gives you the clarity about the step by step installation of DropInn. 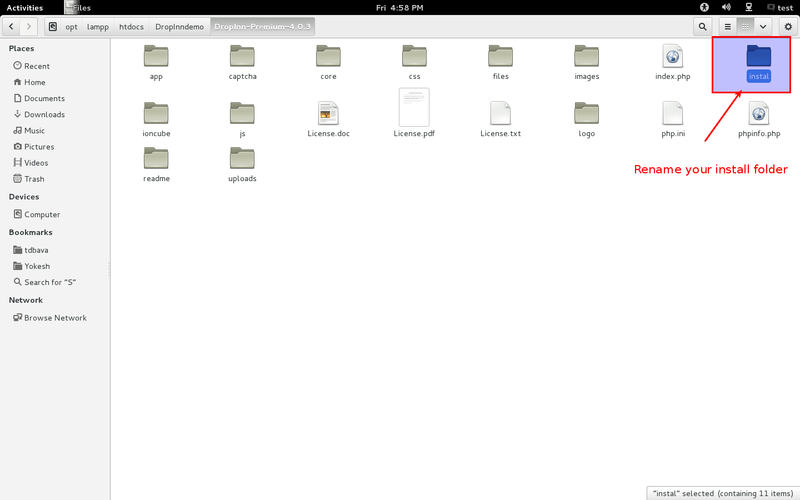 Step1: First, we need to create a new folder in your lampp path. 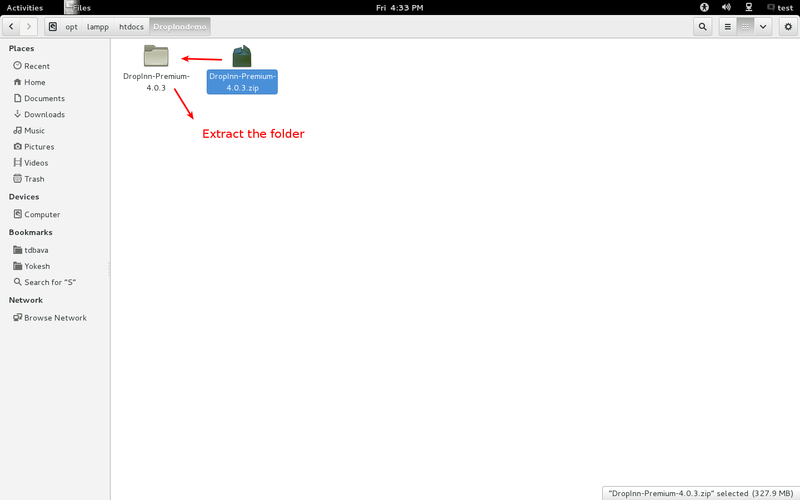 Step 2: Paste your zip file into that created folder. 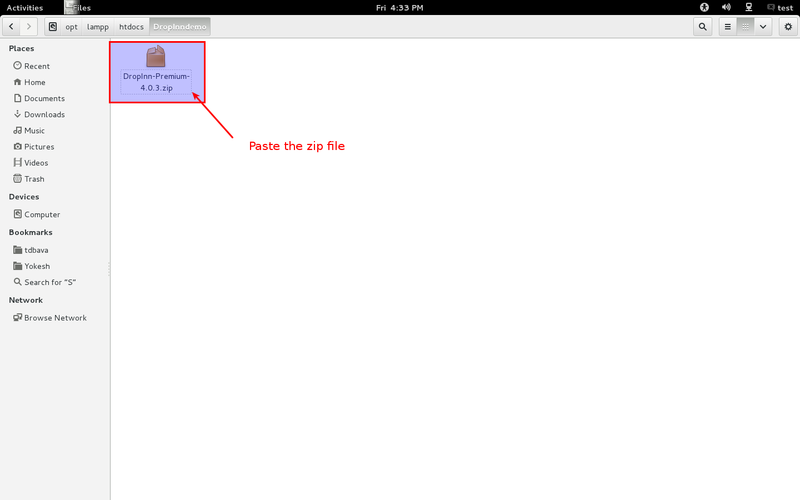 Step 3: Now, extract the zip file. 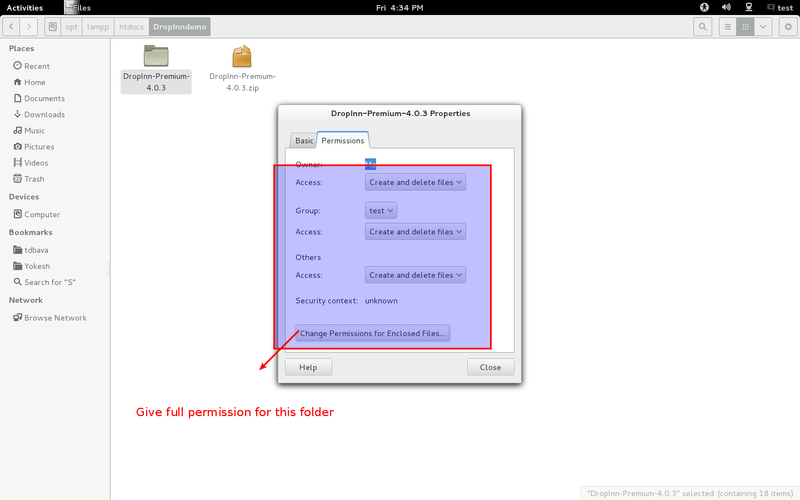 Step 4: We should give the Read/Write permission for the package. 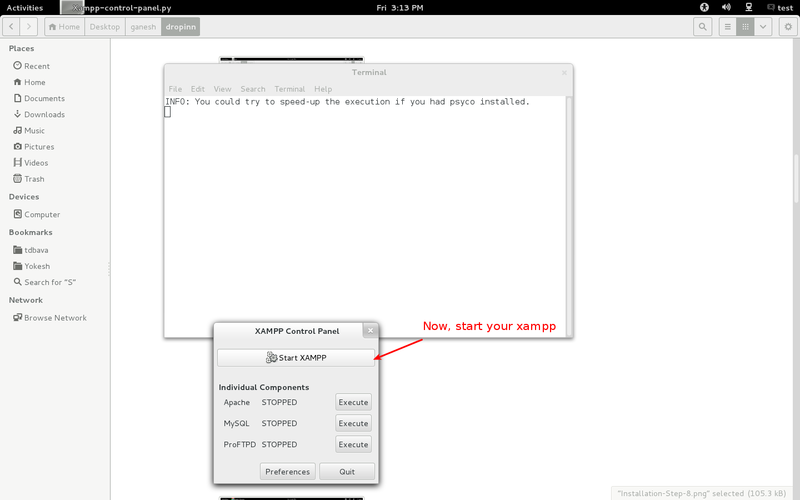 Step 5: Now, start your xampp in your system. 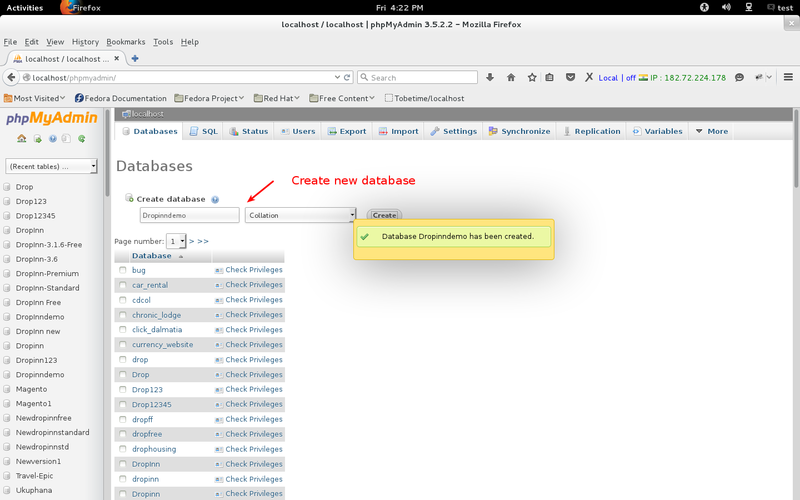 Step 6: Create Database in your localhost. 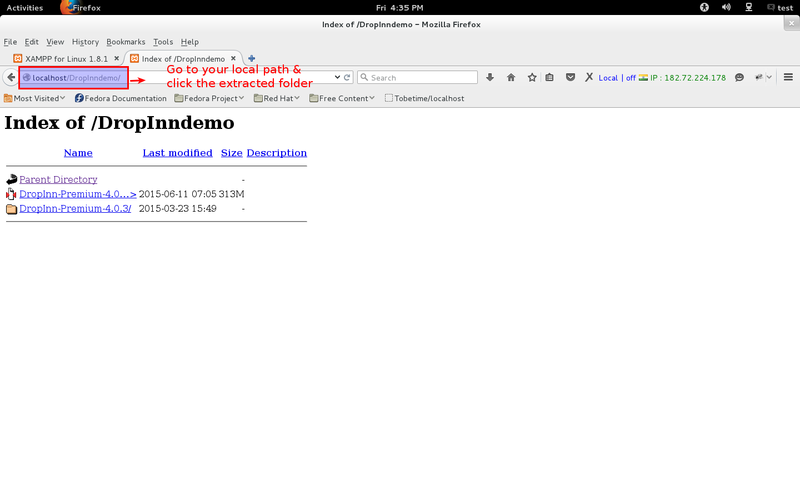 Step 7: Now, you can go with your local path in browser. 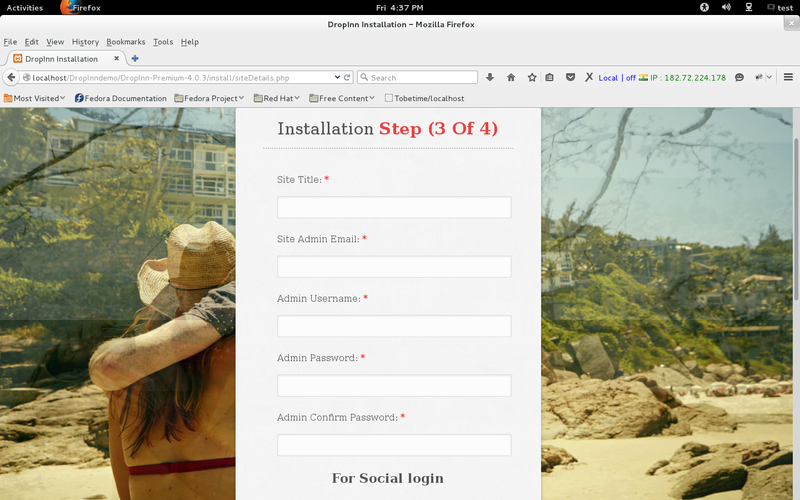 Step 8: Check the instruction and click to next. Step 9: Now, we can move next step. In next step we need to fill your database details. Step 10: Now, we can move to next step. In that 3rd step, we should fill the admin details. Step 11: Installation steps has been completed. 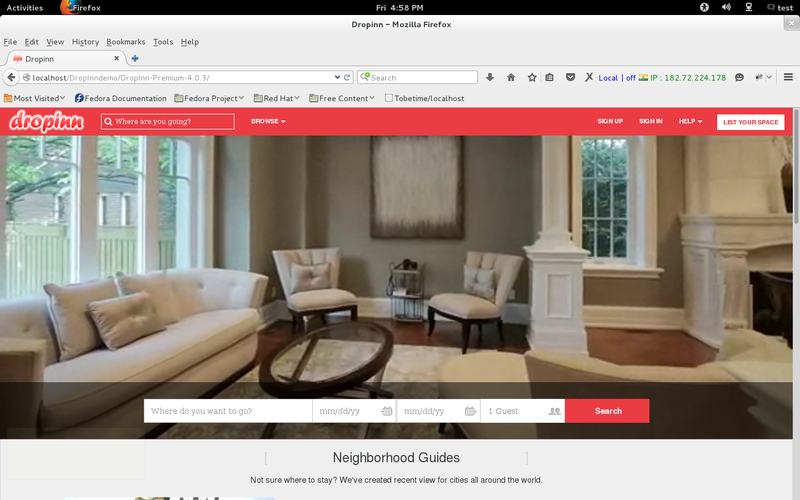 Now we can go for Admin and Home page. 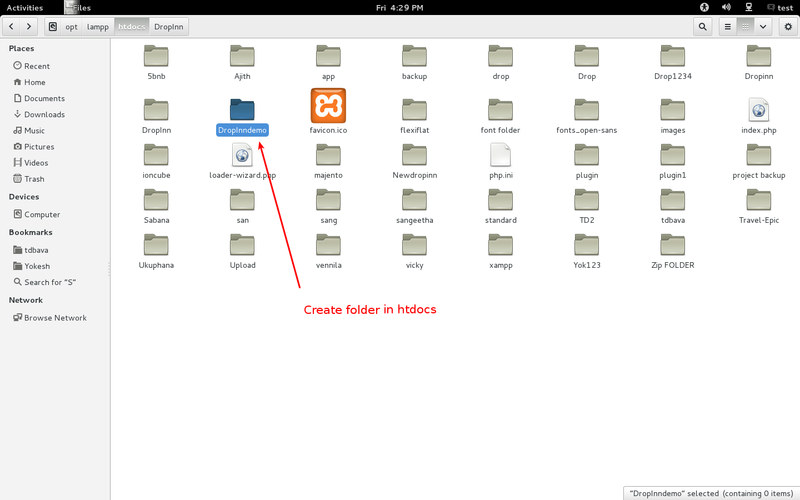 Step 12: Before that, we need to rename that install folder name in your package. * If you want to access the Admin panel. Please reach us, we will give you the license key for access your Admin panel! Previous Entry We have moved into our new home! Next Entry What’s new in DropInn 4.0.4? !